This article appeared in the Irish Times on Wednesday June 29th, 2016. You can find the full article in the Irish Times here. 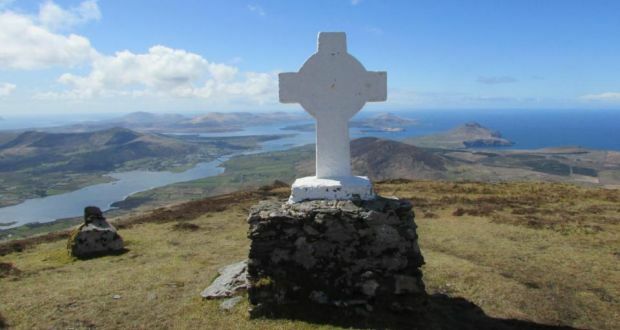 This first pilgrim path will be a hard act to follow – By John G. O’Dwyer.